At least she eats some of the broccoli, right? Fair enough. This was not a battle to fight. This was a mini Mom victory. Now, doodlebug had been a good eater from the get go but we’ve visited our own peeks and valleys. 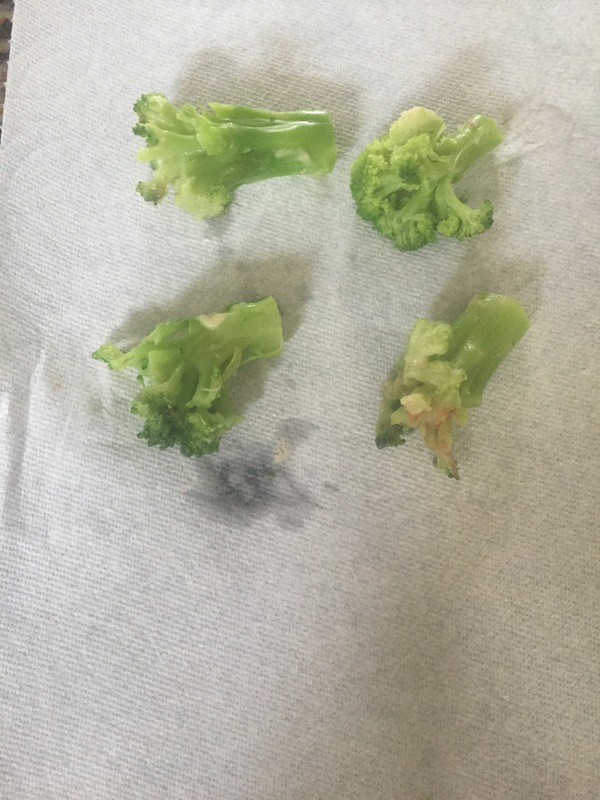 At 2.5 eating veggies that look like veggies and not having to hide them is something I know some fellow mommies dream of! Honestly I think it’s because she watches us eat all these things and it’s totally normal in our house. So…not only are you what you eat…. But so will your kids eat what you eat.